Somedays Jena Crowe just can’t get a break. Work at the diner never ends, her two boys are bundles of energy, and she’s pretty sure her oldest is about to shift into something furry or feathery. 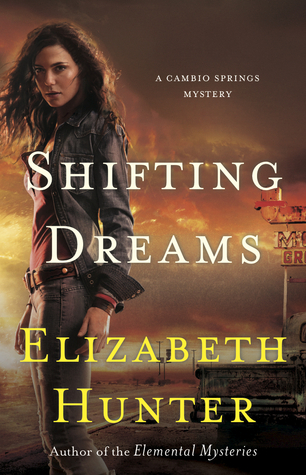 Added to that, changes seem to be coming to the tiny town of Cambio Springs, big changes that not everyone in the isolated town of shapeshifters is thrilled about. “You could say that, too.” At least for tonight. “And I left my hat in the car. My mom would skin me alive if I wore it inside.” She’d skin him alive for a lot of things, lately. Caleb pulled her a little closer. “What do you feel like doing tonight?” No way in the world could he be that lucky. 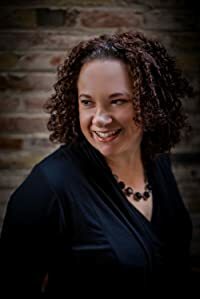 Elizabeth Hunter is a contemporary fantasy, paranormal romance, and contemporary romance author. She is a graduate of the University of Houston Honors College in the Department of English (Linguistics) and a former English teacher. She once substitute taught a kindergarten class, but decided that middle school was far less frightening. She currently lives in Central California with a seven-year-old ninja who claims to be her child. She enjoys music, writing, travel, and bowling (despite the fact that she’s not very good at it.) Someday, she plans to learn how to scuba dive. And maybe hang glide… but that looks like a lot of running. 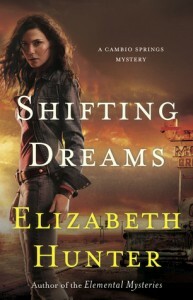 Make sure to check out my Author Page for Elizabeth Hunter for more information about Elizabeth and her books – Click Here!